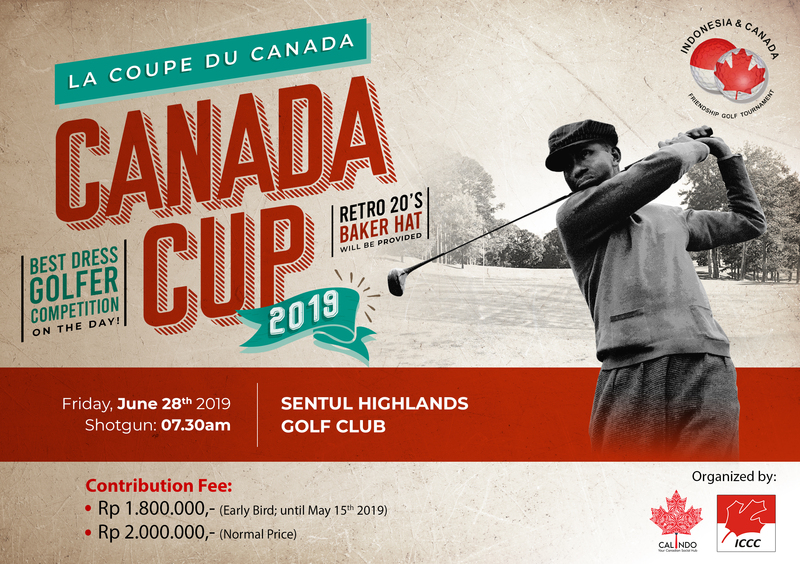 This year the Calindo Annual Bowling Tournament is BACK! 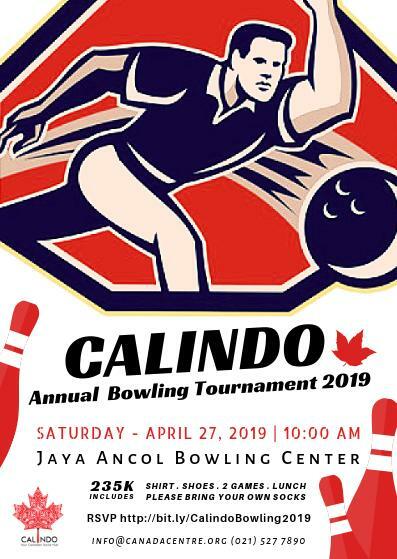 There’s no better way to start a fun weekend than getting your CALINDO 2.0 friends and families together, putting on bowling shoes, and doing your best to knock over some of those pins. Help our organizing team by reserving well in advance which will allow them to prepare all the food, fun, shirts, and prizes!